All purchases of Revcord systems include a limited hardware warranty plan that covers defects in materials and workmanship. This document explains Revcord's warranty in detail. 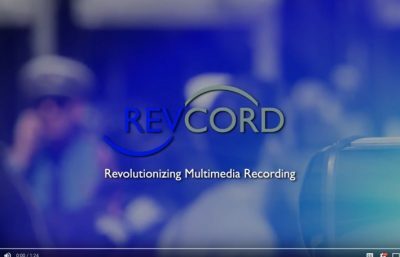 Revcord is committed to making your acquisition of a new multimedia recorder simple, full featured, inexpensive and “future proof”. See how our Upgrade Policy can help.